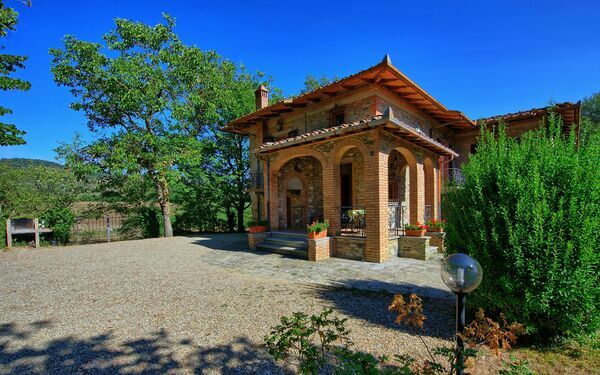 Vacation rentals in the Siena e Dintorni. 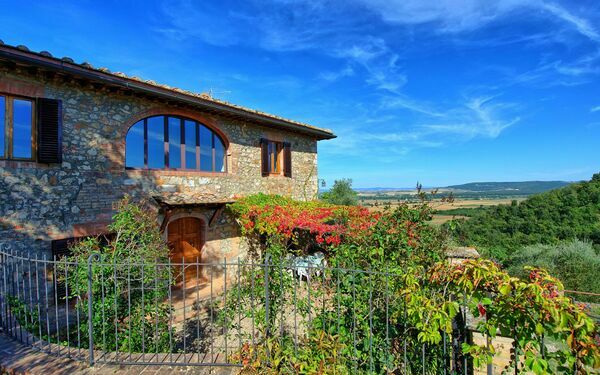 Holiday rentals in Siena e Dintorni in Италия. 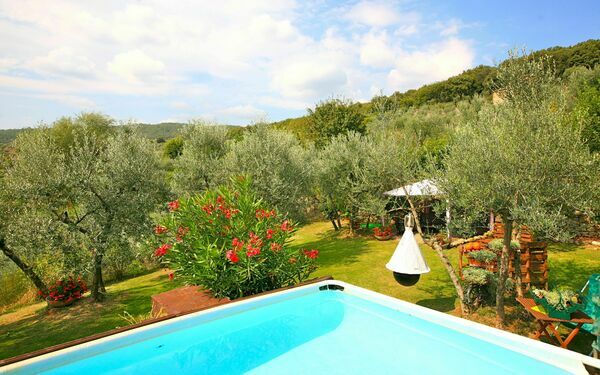 Siena e Dintorni in Тоскана is a great place to rent a holiday accomodation for your next vacation in Италия. 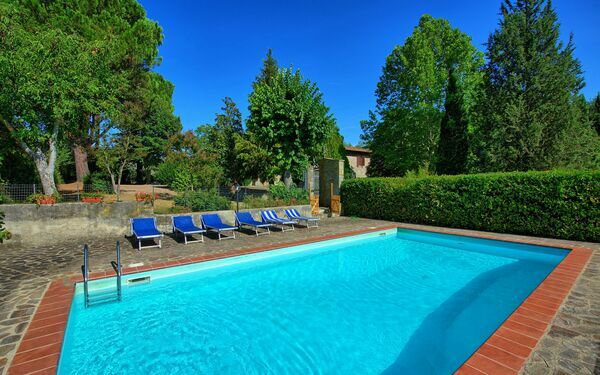 Spend some days in the Siena e Dintorni with your family or friends an enjoy a relaxing holiday with great food, wine, history and beautiful views. 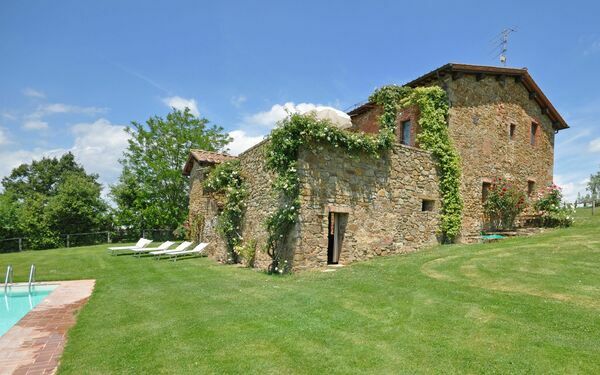 Browse our vacation rentals in Siena e Dintorni and book your favorite. 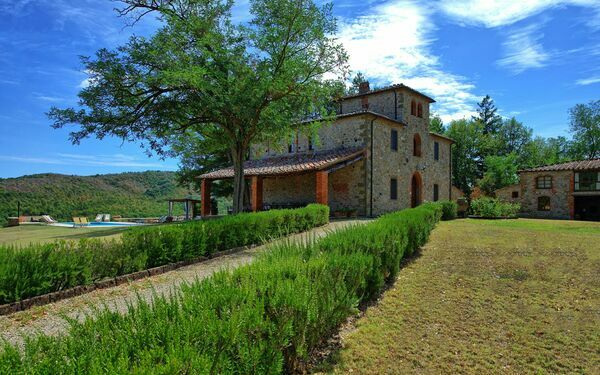 All the holiday rentals listed in our website have been personally handpicked for their quality and for the services they offer. 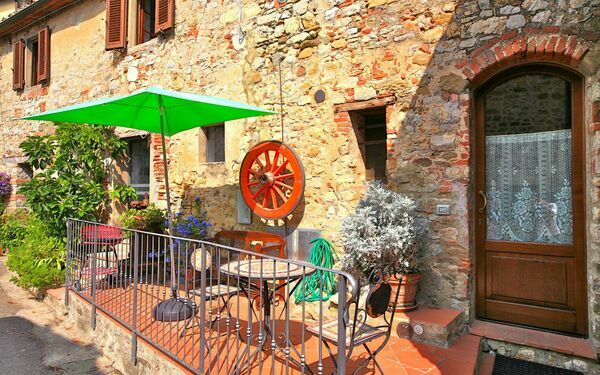 Also take a look to our vacation rentals in Siena e Dintorni with guest reviews to see what our previous customers think about them. 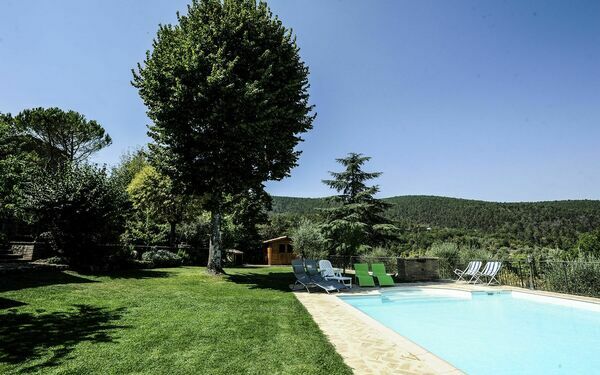 Are you looking for an exclusive holiday rental, have a look at our luxury villa rentals in Siena e Dintorni, villas with pool in Siena e Dintorni or holiday apartments in Siena e Dintorni. 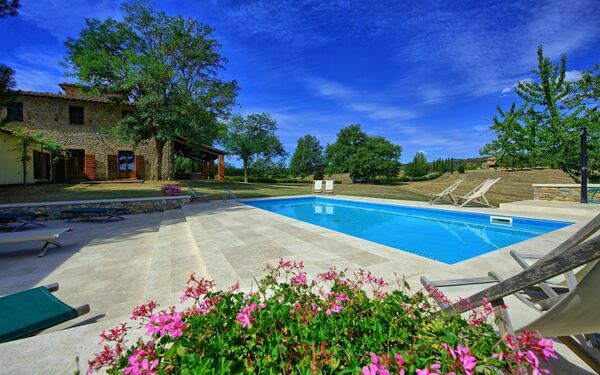 If you don’t find the right solution for you we suggest you to expand your search to see all our villas with pool in Италия holiday rentals in Тоскана or vacation rentals in all of Италия.